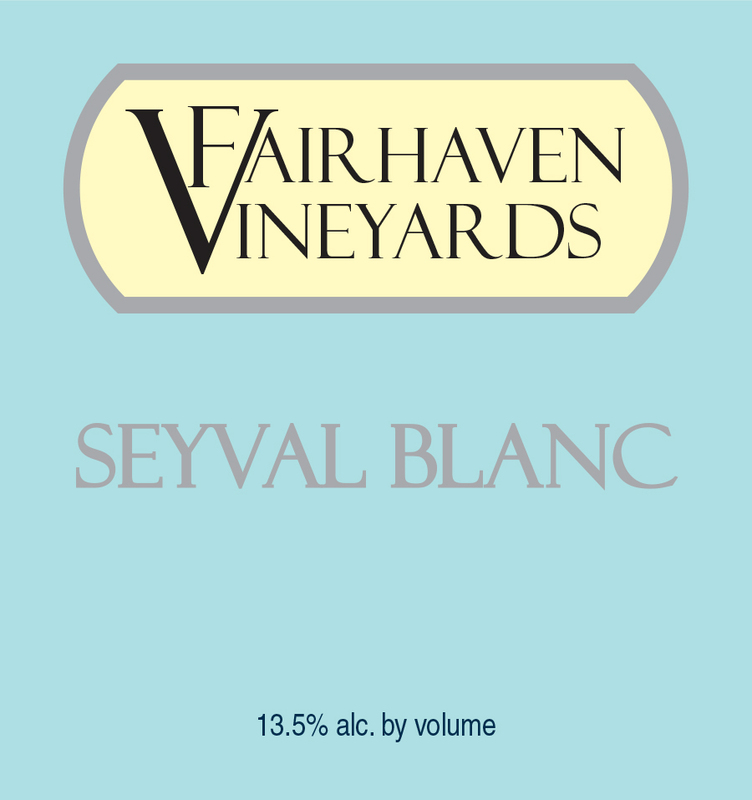 Harvested on the estate vineyard overlooking the dynamic valley of the Sabine River, our Seyval Blanc is barrel aged in hand selected new oak only. Malolactic fermentation produces a well rounded, mellow characteristic, excellent balance, and still preserves the wonderful fruit highlights of the Seyval grape. 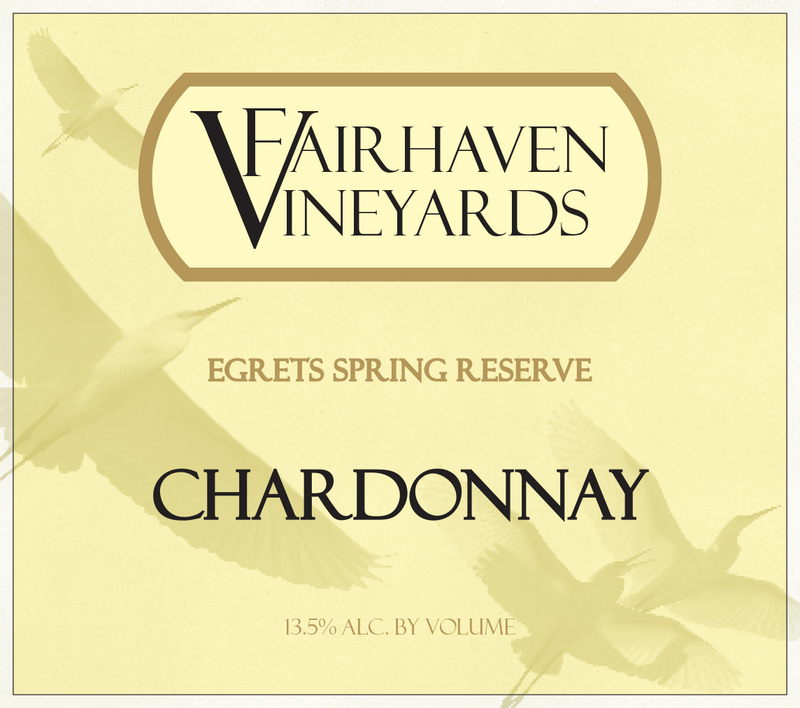 Served slightly chilled, this wine overflows with fruit, tantalizing banana, pineapple, and melon. 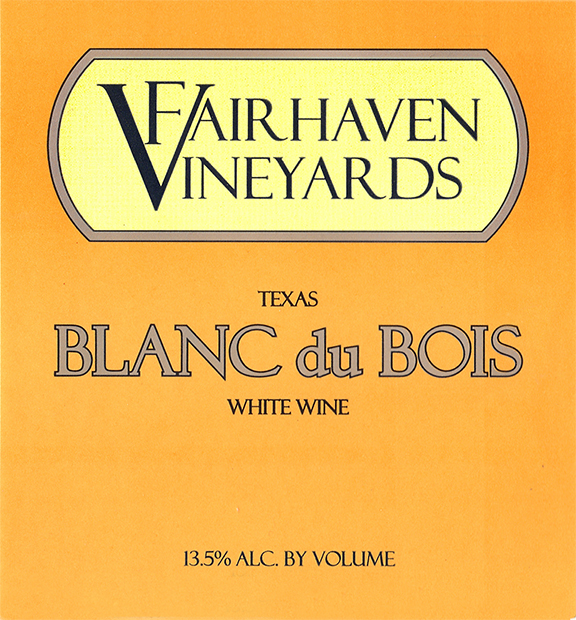 In this wine you can taste the gentle sunlight and feel the soft breeze of the highlands of East Texas. 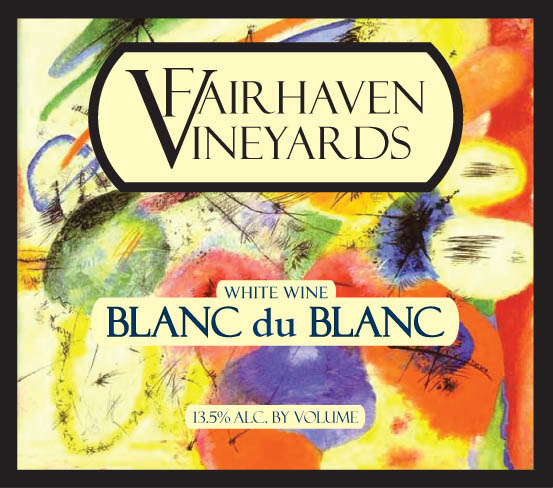 Pair with buttery rich cream sauces, seafood dishes, Chevre cheese, and poultry.